At American AgCredit our mission is simple: Be the best lender to agriculture. We are a leading provider of loan, lease and crop insurance products, each customized to the unique needs of your growing business. We are a member-owned cooperative that supports all segments of agriculture with reliable, consistent credit and financial services. 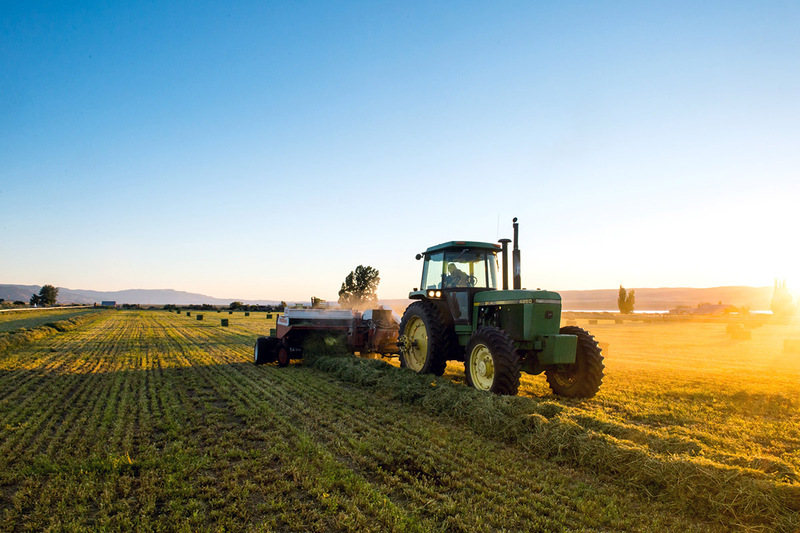 Our range of financial services includes farm loans, farm mortgage loans, equipment loans, livestock loans, first time farmer loans and operations loans, as well as crop insurance and farm credit leasing programs. 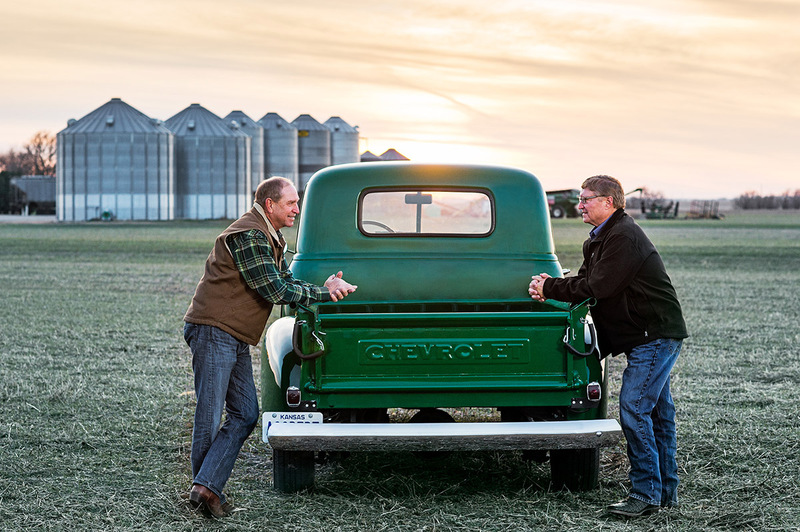 We are a part of the Farm Credit System, a nationwide agricultural network that serves rural America by providing credit and affiliated services to farmers, ranchers and agribusinesses. Overall, the Farm Credit System supplies the nation’s agricultural industry with nearly one third of its credit needs. We’re much more than an ag bank – we are a member-owned co-op, and with that comes benefits you won’t find elsewhere. As customer-owners, our borrowers are able to share in our earnings, which is paid out in the form of an annual cash dividend. When you succeed, we all succeed. Find out more about our cash dividend program. At the core of our services are our competitively priced agricultural loans, with the following loan term options. Our fixed and variable rate mortgage farm loans have options tailored to your specific needs and payment schedules that can be adjusted to match your operating cash flow. You can free up your capital with intermediate-term loans with maturities of up to 10 years. For your day-to-day operating needs, short-term financing can be just the solution, and is available as a budgeted loan or revolving line of credit with maturities of one to four years. Agricultural operations depend on proper facilities, buildings and reliable equipment, and leasing can be an attractive way to acquire it. As an alternative to the cost of purchasing, leasing helps you stay up to date with equipment and technology, but without the large cash outlay. With no down payment required, leasing allows you to put your capital to its best use. To be eligible for our leasing programs, individuals must be owners of agricultural land or engaged in production agriculture. Leasing requires no down payment, conserving working capital. We even offer 100% financing. Our staff – from loan officers to underwriters to operational teams – share a passion and dedication for serving agriculture. In fact, many have a family background in agricultural operations. No other lender understands the agriculture industry better. We also have significant financial expertise. We are able to structure loans and other products to meet the needs of producers with a wide range of characteristics. Additionally, our capital markets group is composed of seasoned professionals who understand the complexities of larger scale financing. The depth and breadth of our expertise enables us to offer solutions for the nation’s largest agribusinesses. We stand by our customers and take the time to learn about their business, which in turn enables us to bring more value to the services we offer. We truly care about our customers, as individuals and as business owners, and continually strive to exceed their expectations. Our teams provide valued agriculture and financing expertise; a competitive product offering; and responsive service. We make it easy for our customers to do business with us. We ensure we remain responsible stewards of our borrower’s investment and operate profitably, efficiently, and with a commitment to continuous improvement. Finally, we are passionate advocates and stewards of our local communities, directing company time, money and other resources in the support of our mission to serve agriculture and rural communities. Our commitment to agriculture means understanding how your ag business constantly changes, so our agriculture loan programs are as flexible as possible to fit your financial needs. If you have questions about your particular needs, an American AgCredit representative can help.